2 works Search for books with subject united states. army. indiana infantry regiment, 14th (1861-1864). Are you sure you want to remove united states. army. 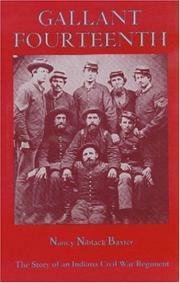 indiana infantry regiment, 14th (1861-1864) from your list?